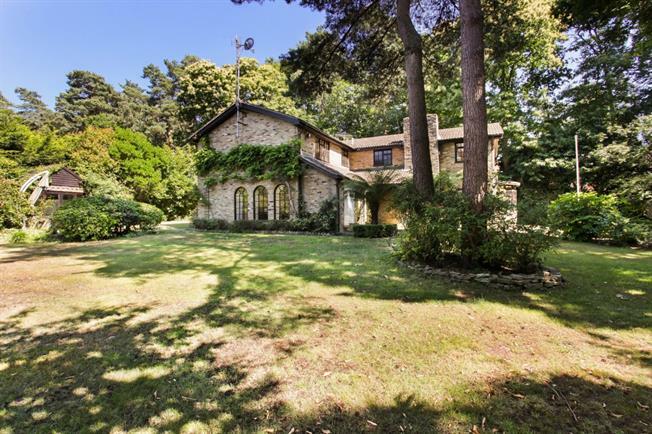 5 Bedroom Detached House To Rent in South Ascot for £4,500 per Calendar Month. Spacious five bedroom family home presented in excellent condition situated on a secluded plot of one of Ascot's premier residential roads. In the local area there are excellent sporting and recreational facilities, with many well known local golf courses that include the world renowned Wentworth, polo at Smiths Lawn and The Royal Berkshire, with extensive walking and riding in Windsor Great Park. There are many good state and independent schools such as Cheapside, Charters, Papplewick and two international schools; ACS and TASIS.